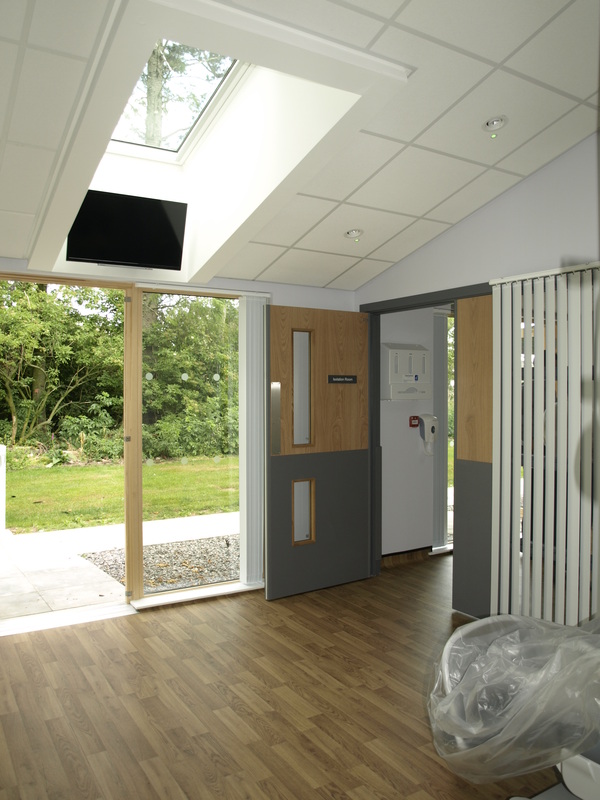 Single storey timber kit extension to the existing hospital with associated services and fit out, external parking and pathways. 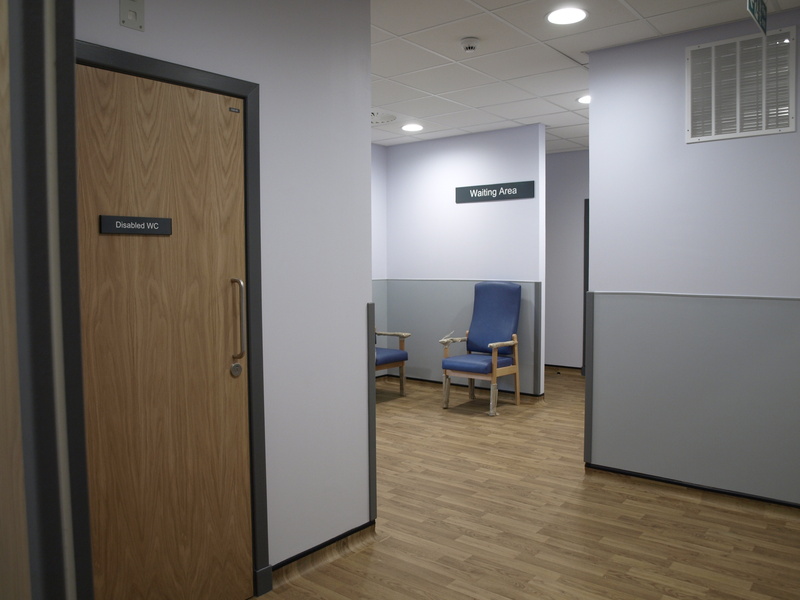 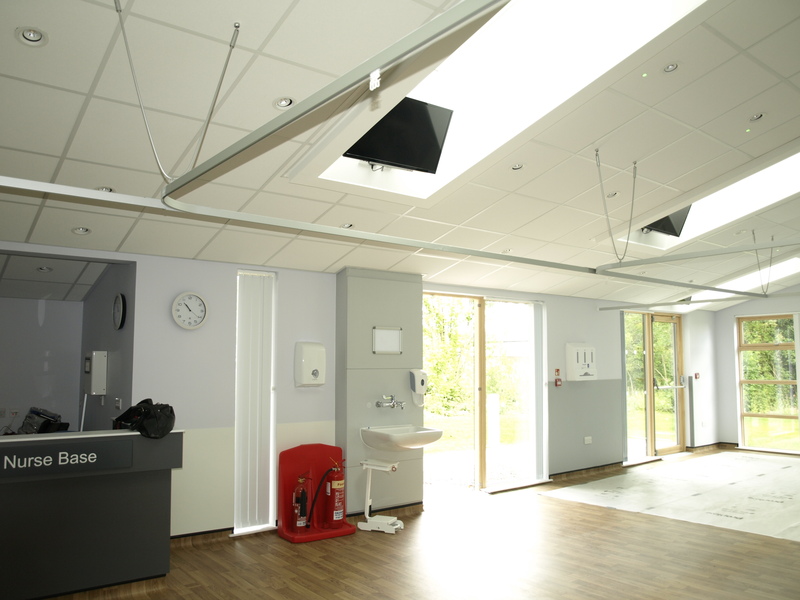 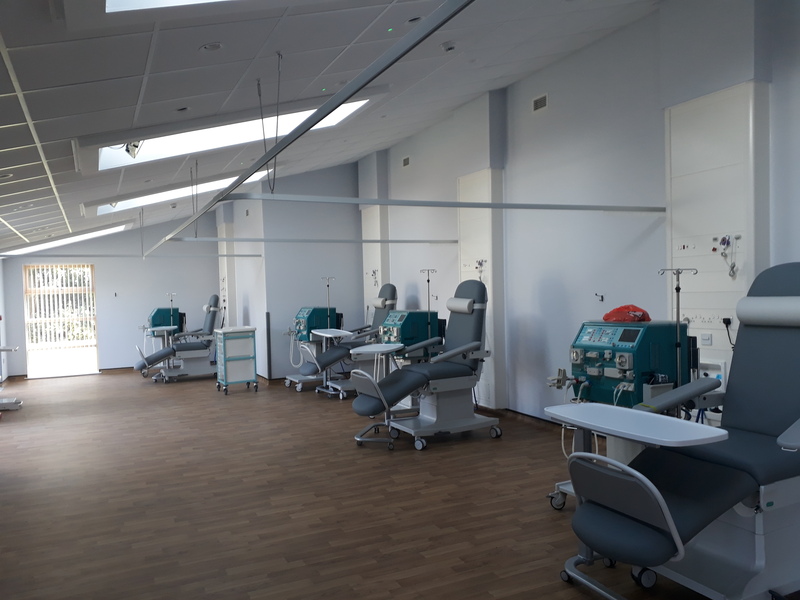 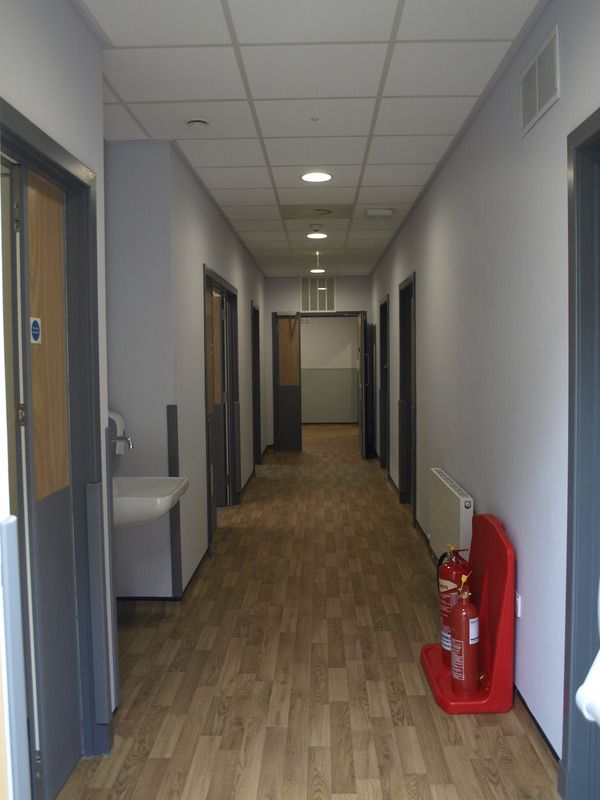 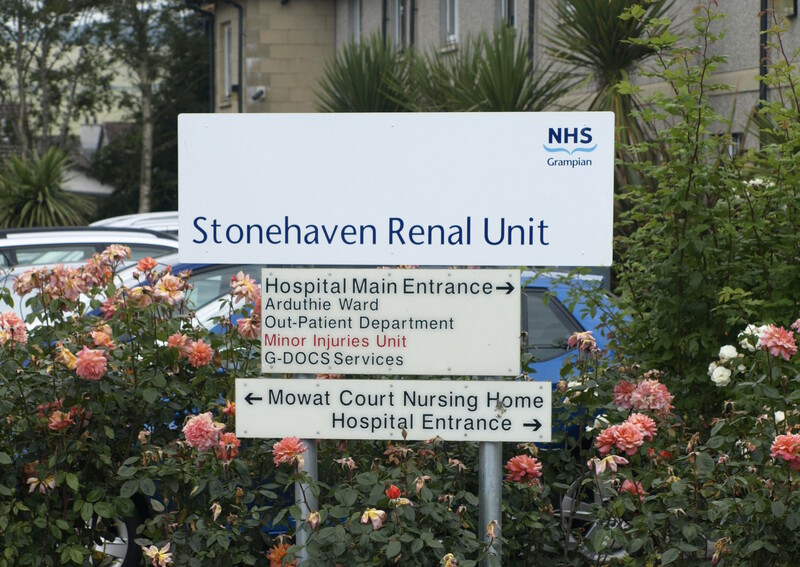 The new renal dialysis unit will be able to treat 24 patients a week operating on a full time basis. 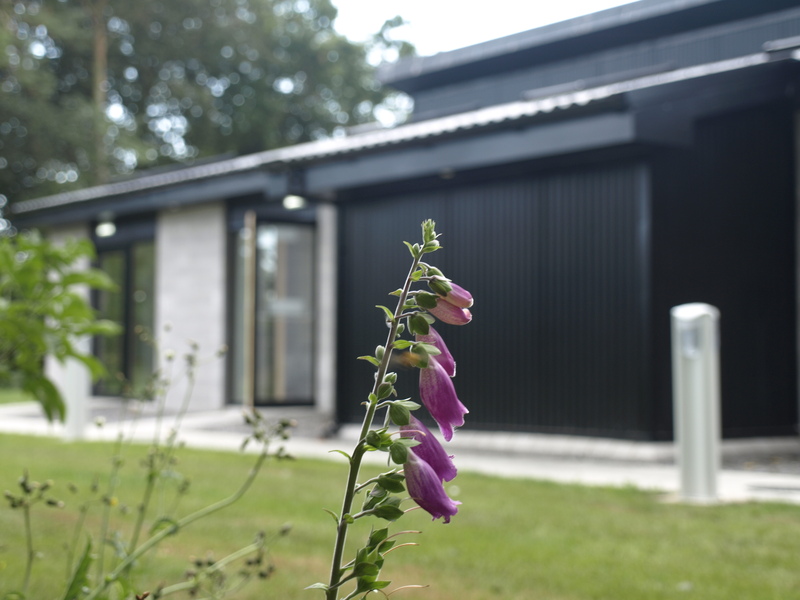 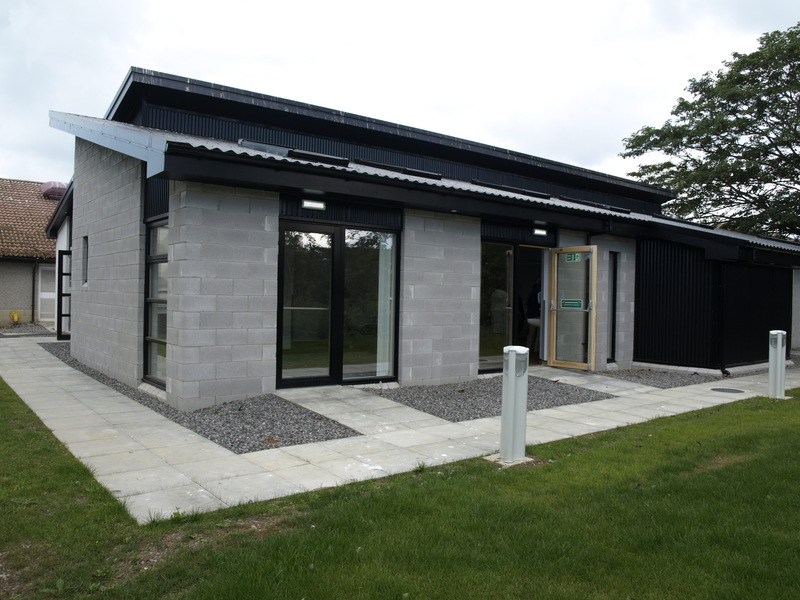 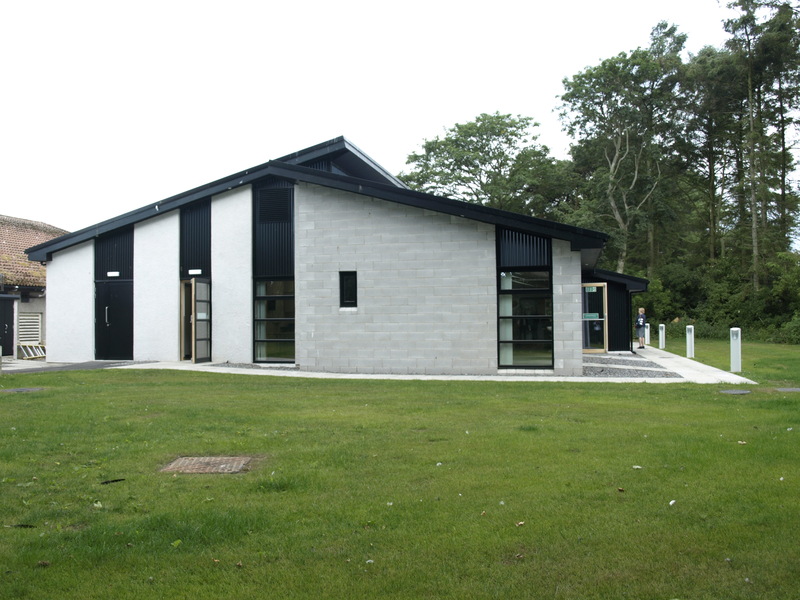 The project was largely funded by the community through a five year fundraising drive to raise £1 million. 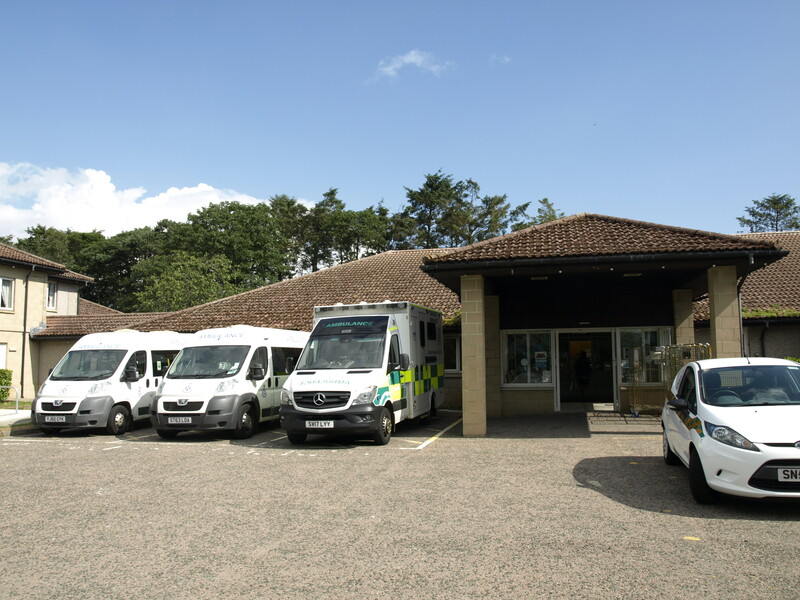 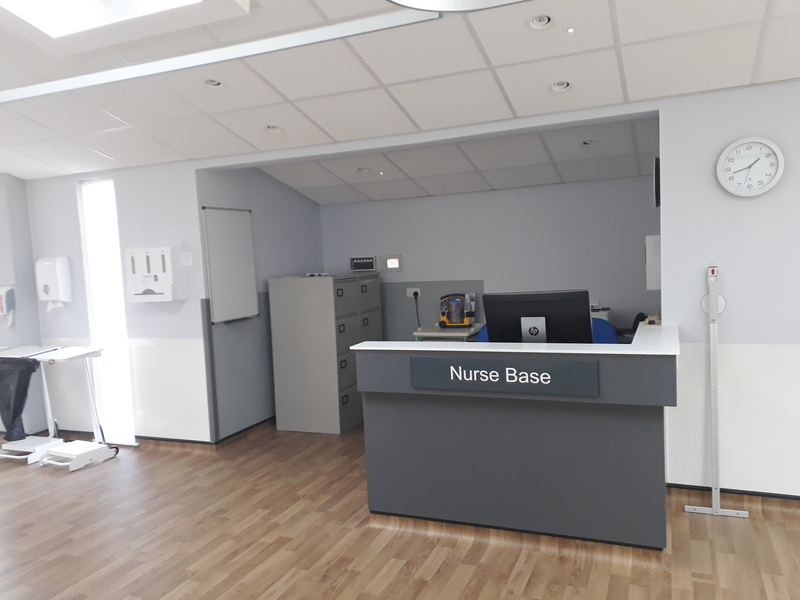 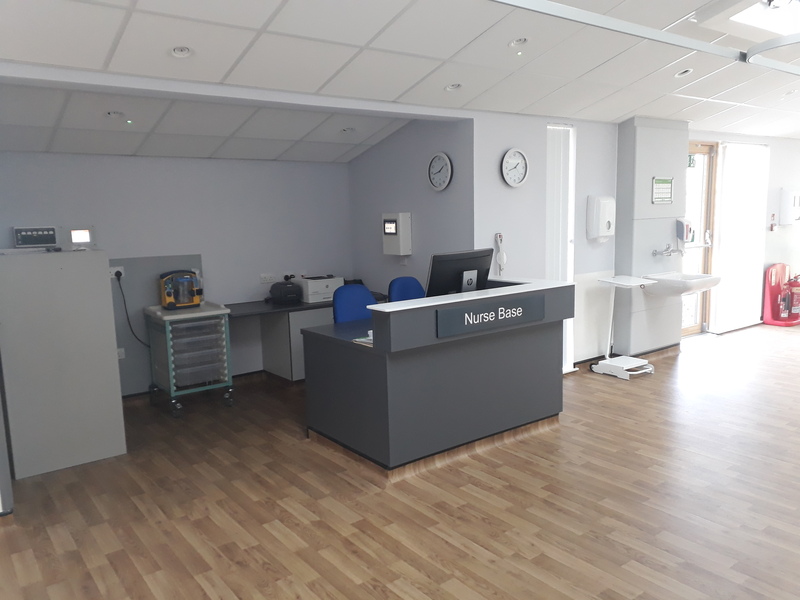 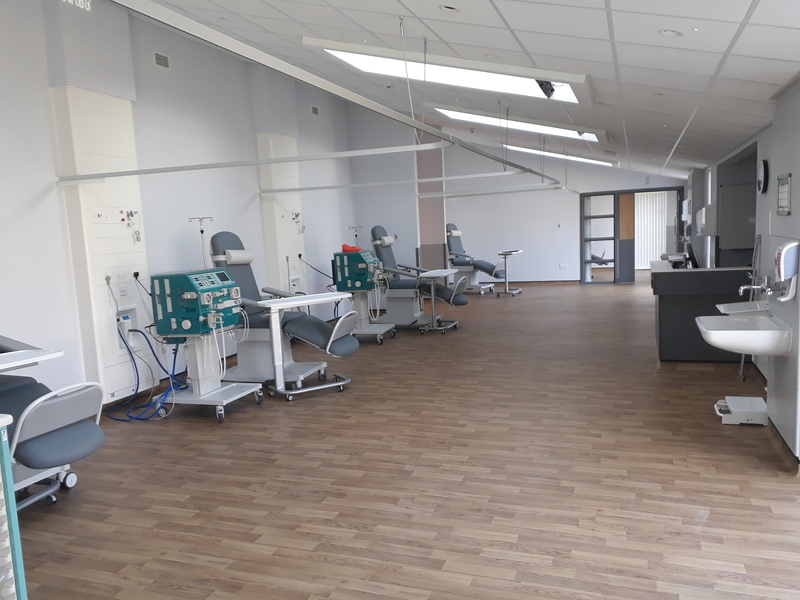 A legacy of £250,000 for dialysis machines was left which was identified as a capital fund towards this satellite renal unit.